Completed in 2013, this church building serves as the permanent home for the Lutheran community of Haymarket, Virginia. 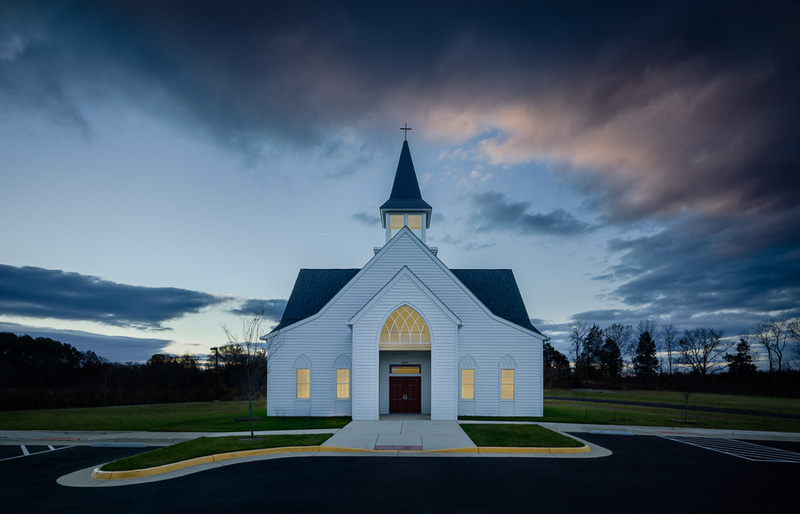 Presiding over its rural setting of farms and pastures, this church is designed in a traditional country style suited to the Virginia landscape. The church interior has a seating capacity of 450 people and is finished in warm tones of wood and earthy tile that resonate with the voices of the congregation. The building design also features an administrative office for the church, as well as a warming kitchen that serves the community’s vibrant fellowship programs. The master plan for the site calls for future classrooms and a hall, which will be seamlessly integrated with the present church building. 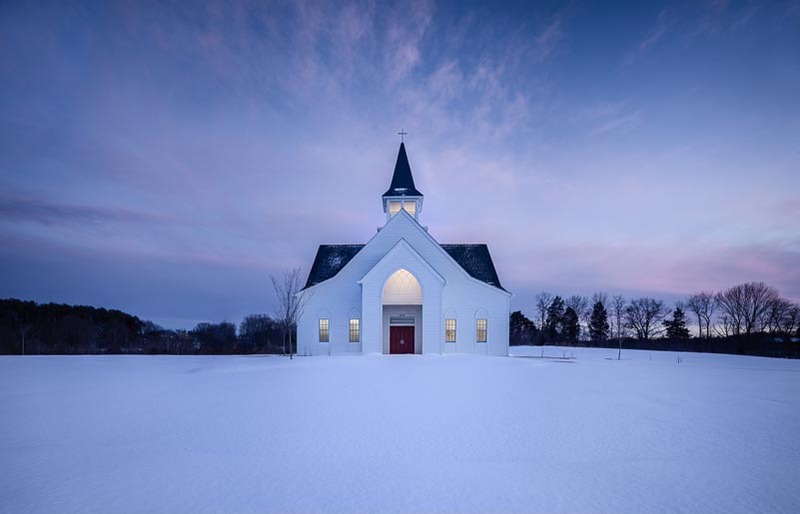 Shepherd of the Hills Lutheran Church exemplifies O’Brien & Keane’s commitment to traditional architectural expressions in the design of religious buildings, and serves as an example of O’Brien & Keane’s expertise in religious architecture for all faith traditions.